The Foundry Children’s Book Club encourages kids to explore new books and ideas through traditional folk tales, fairy tales, and more! Each club meeting will begin by reading the book of the month. Next, kids will discuss the story, share their opinions with the class, and create a work of art based on the story. 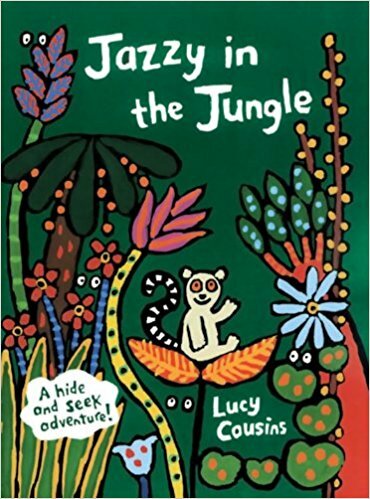 A few of the books your child can look forward to are: Jazzy in the Jungle, Everyone love Cupcakes, Edmond the Moonlit party, and Wow said the Owl.